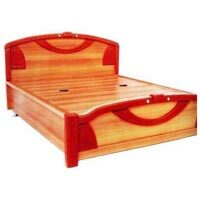 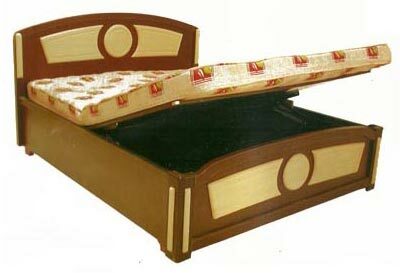 We bring forth an exclusive range in our Wooden Bed. 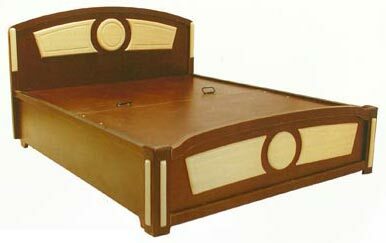 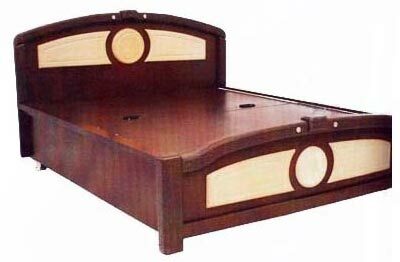 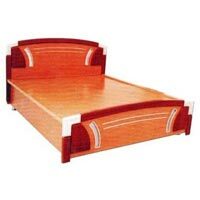 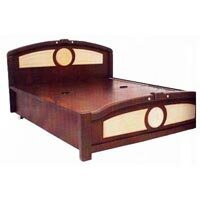 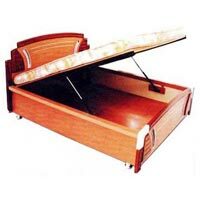 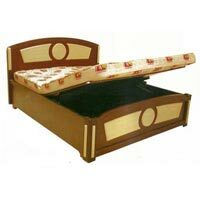 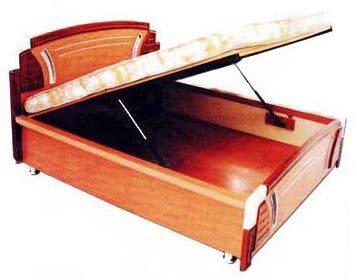 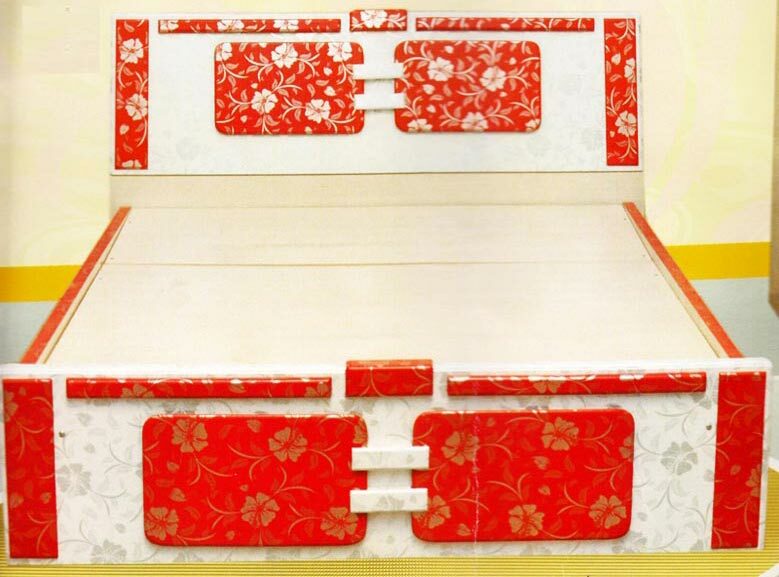 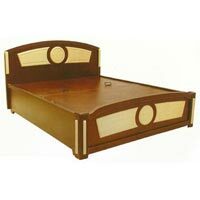 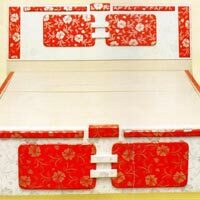 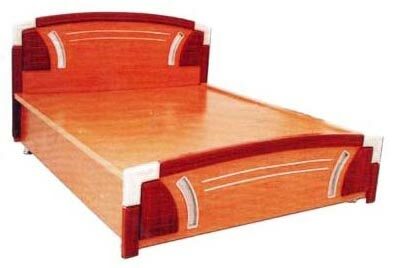 The Wooden Bed that we provide to the customers is made using high quality UV coated Panels. 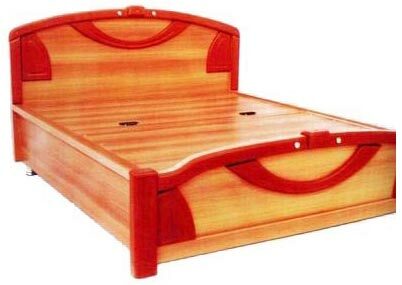 Our Wooden Bed elegant, ergonomically designed, and is durable in nature.